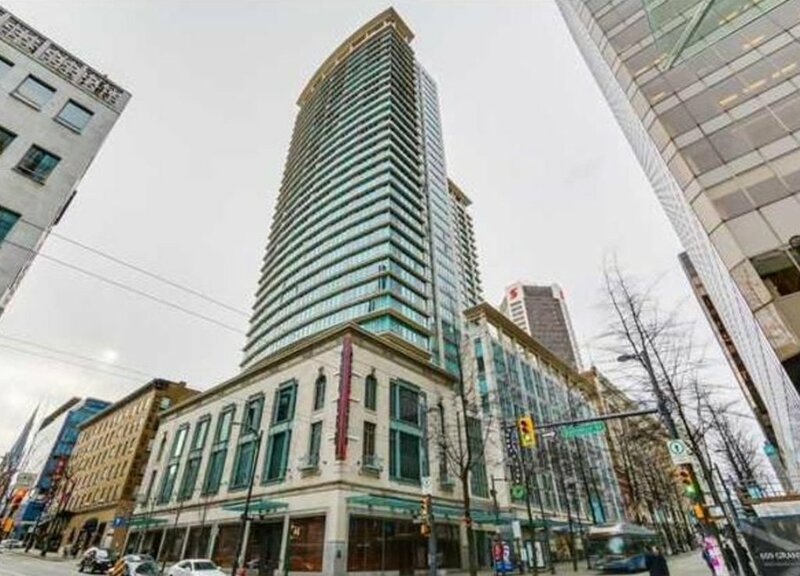 This centrally located Downtown high rise offers live/work zoning in a large condo style development. 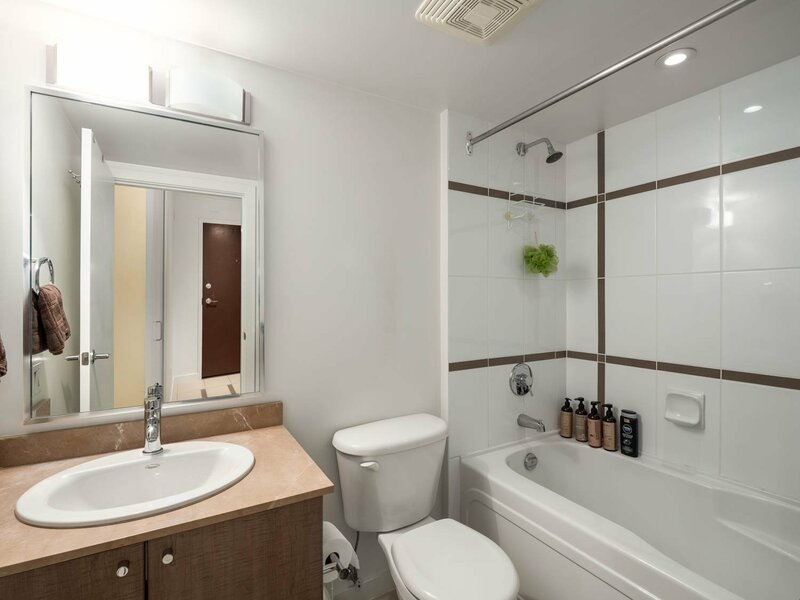 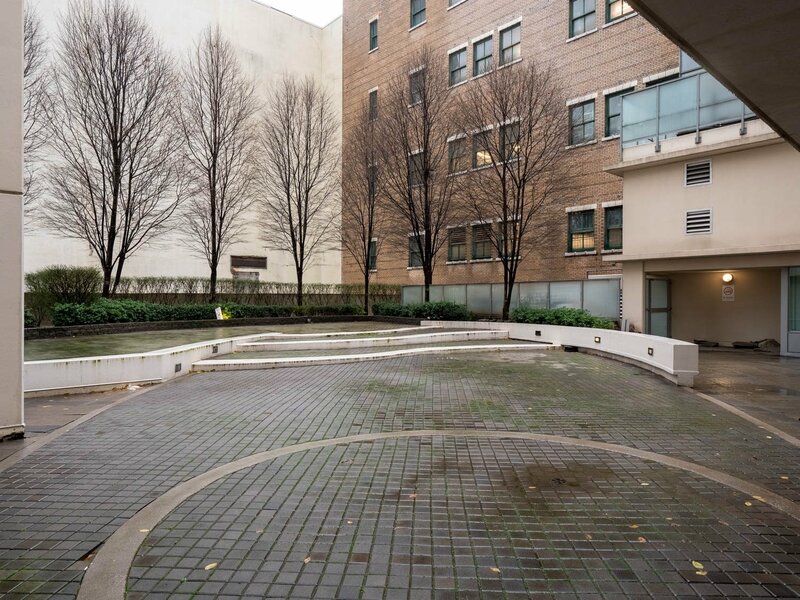 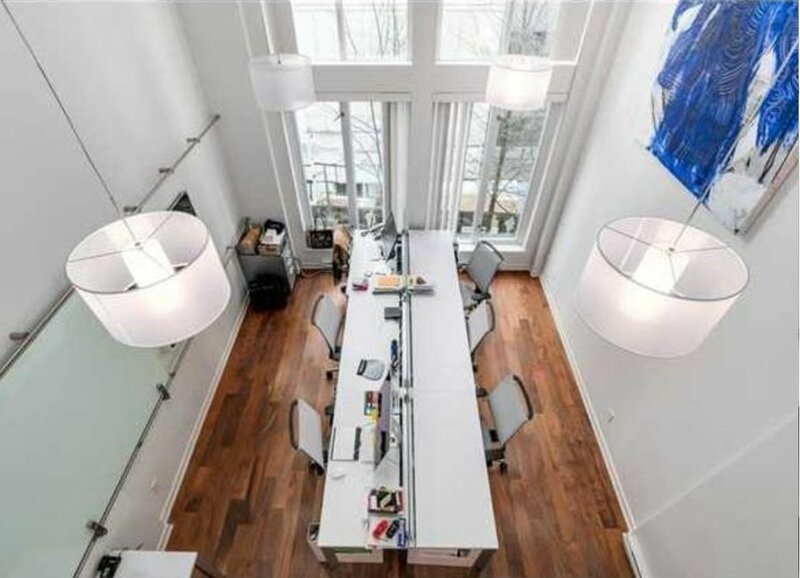 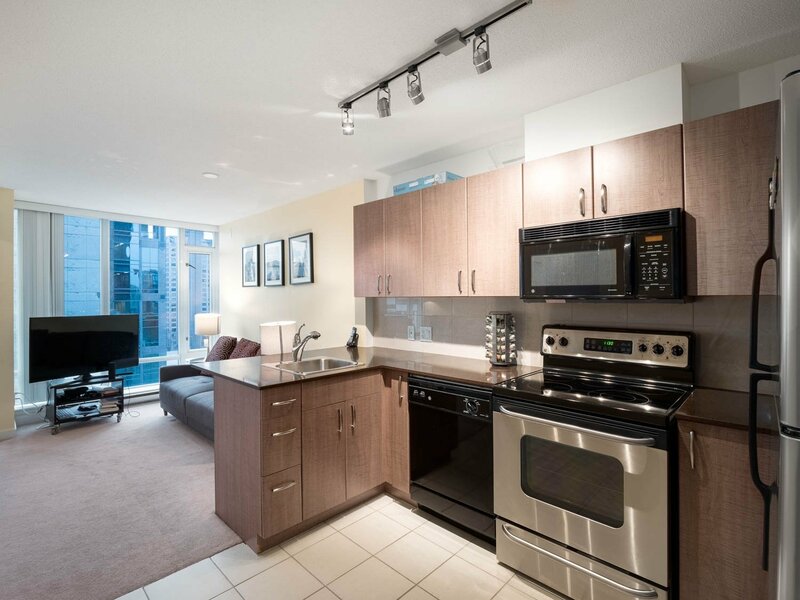 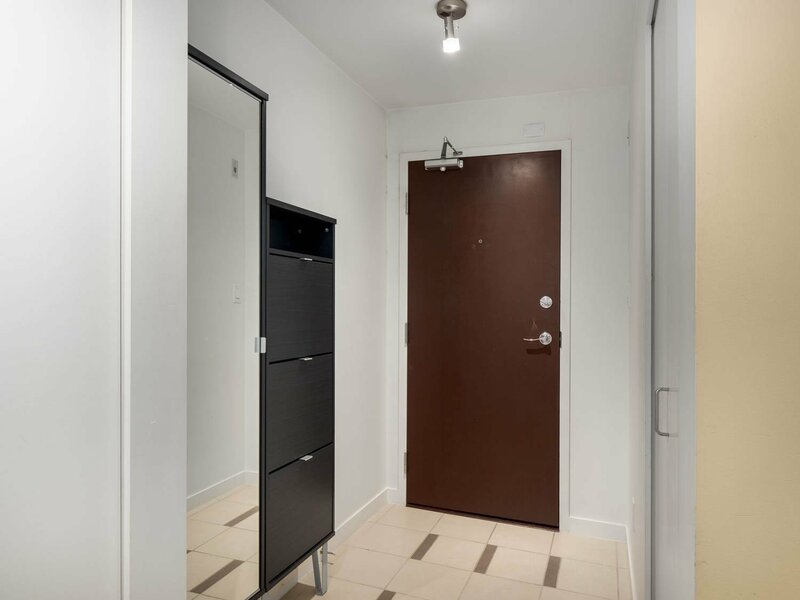 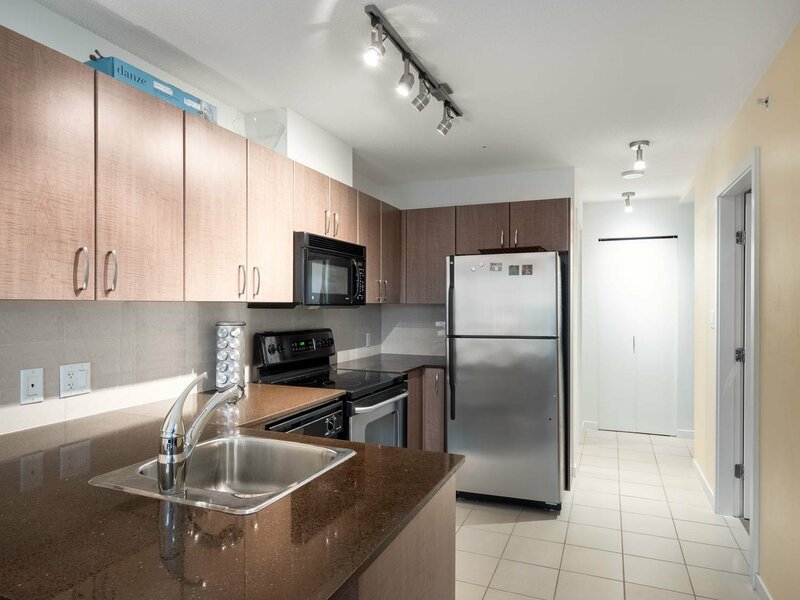 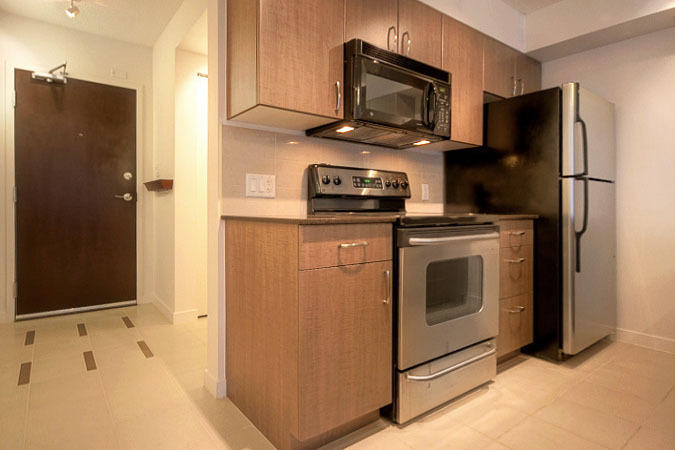 Located next to a Skytrain station and in central Downtown this makes for a good quality Downtown building with unique zoning, and good quality designs. 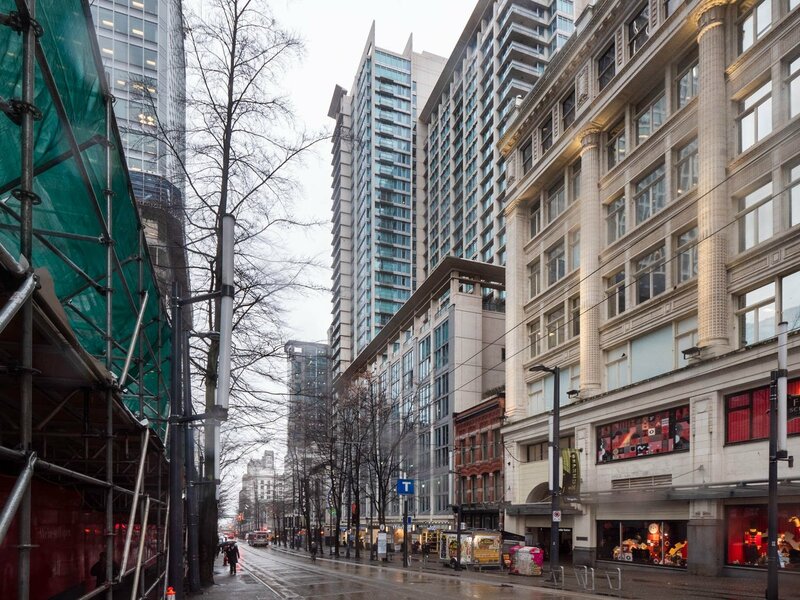 Developed by Wall Financial in 2006. 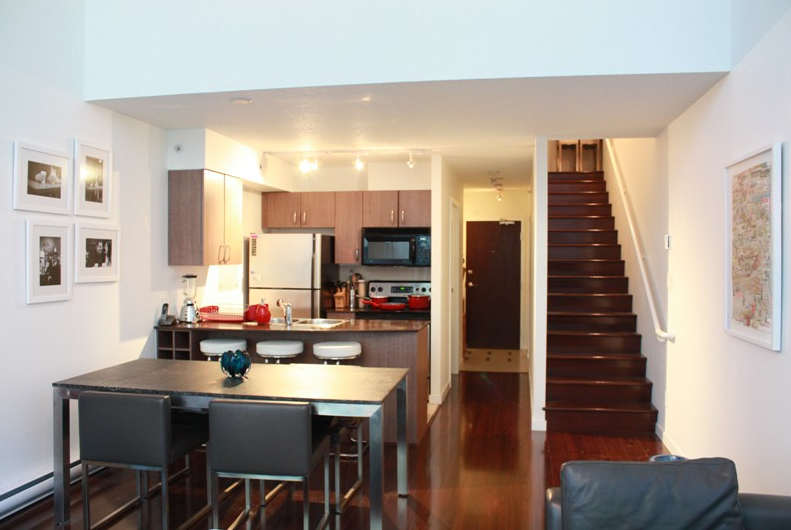 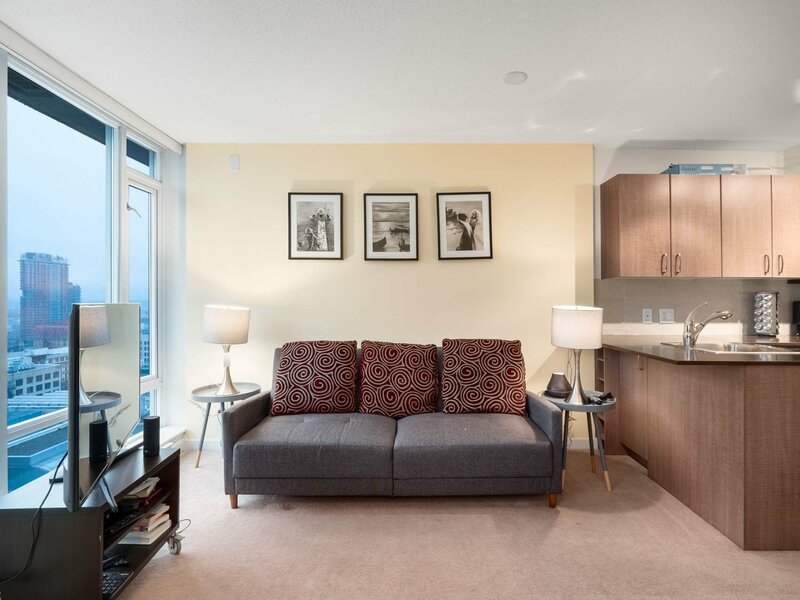 The desirable two level loft floor plans are available on the 4th and 6th floors. 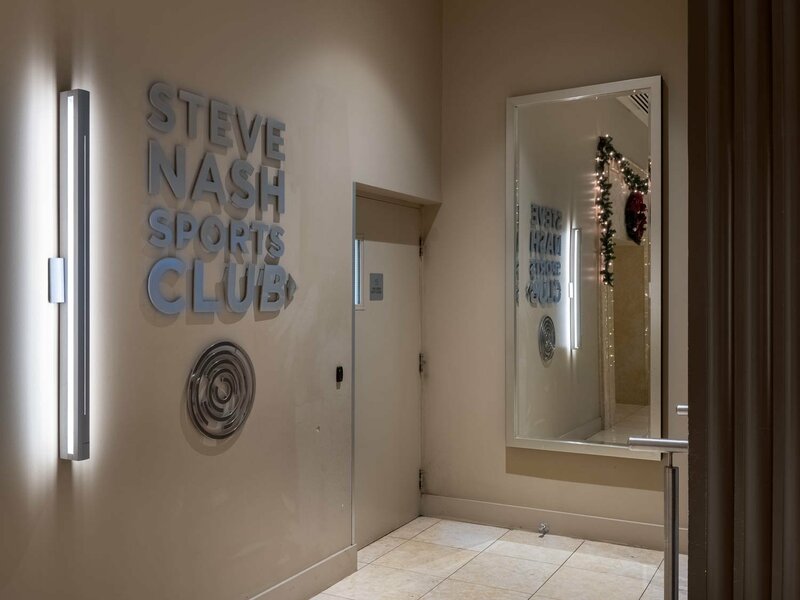 Direct elevator access to Steve Nash Sports Club, Tim Hortons, Liquor Store, The Bay, Pacific Centre Mall & Transit station. 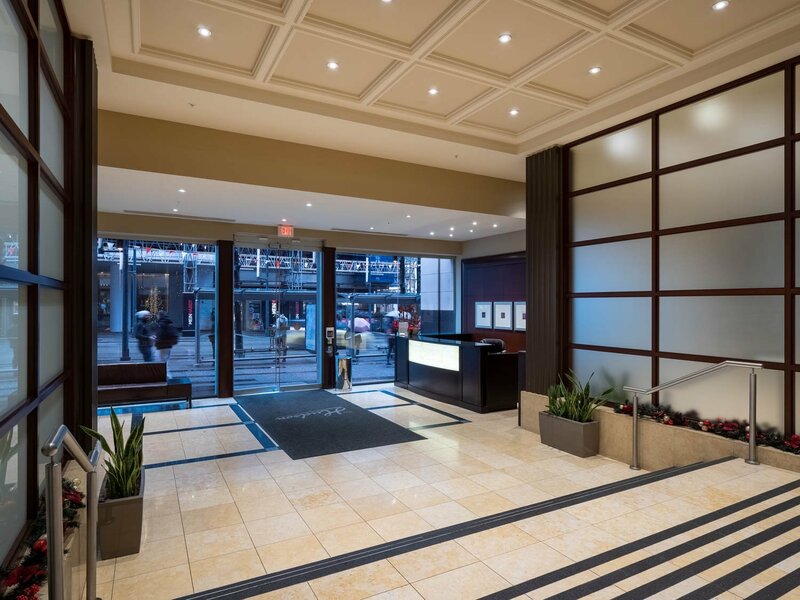 Featuring 24 hour concierge/door man service, gym, meeting rooms, kitchen equipped lounge and 2 landscaped rooftop gardens. 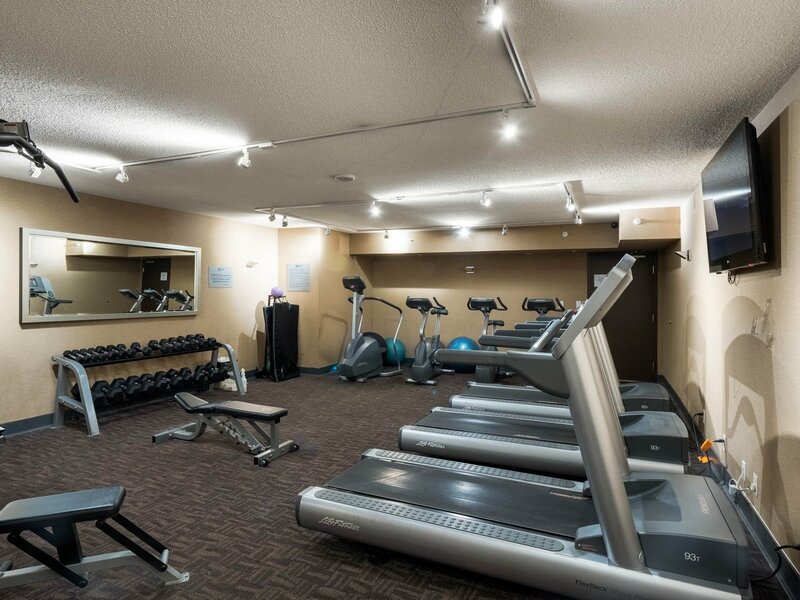 Conveniently located in the Business and Entertainment districts.